If you are looking for a home mortgage in the Pacific, then the Pacific Funding Mortgage Division is the company for you! Unlike other mortgage companies, they are not interested in making a one-time sale. They believe that in order for a business to be successful for the parties involved, a real relationship must be formed. This is why they are interested in making clients for life; a relationship that is beneficial to not only them but for you as well! 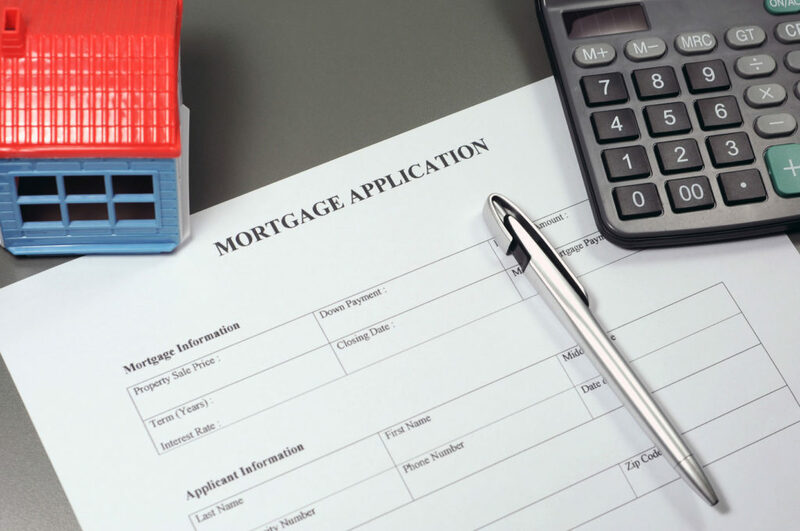 Many mortgage groups decide to spread themselves out throughout the insurance and housing market, and this makes them a little knowledgeable in many areas. This could prove detrimental as they won’t be able to answer the deep questions about the industry. PFMD, however, sticks to chapters 1 – 4, making them incredibly knowledgeable in every aspect and gives them the ability to answer any questions that you may have because they know their strengths and are playing to them. Every customer is treated like an individual because they know everyone has their own unique situation. For more information about PFMD, contact them by sending them an email or by giving them a call!